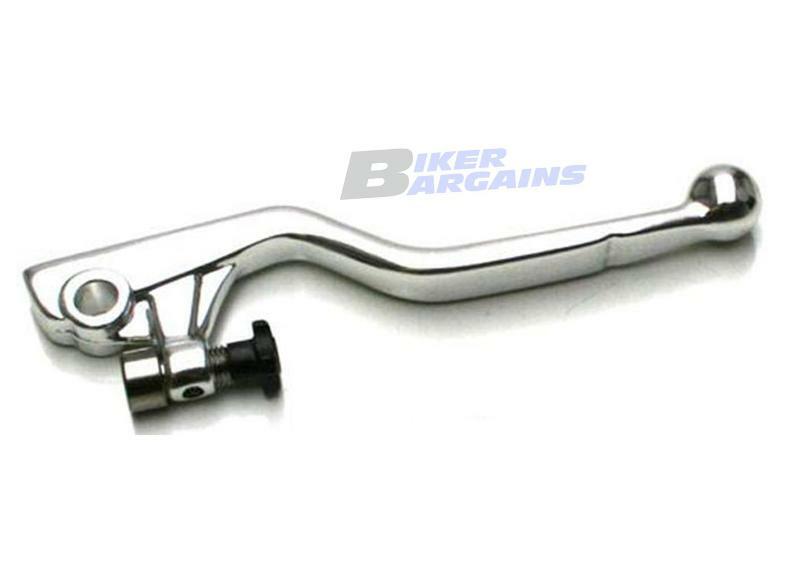 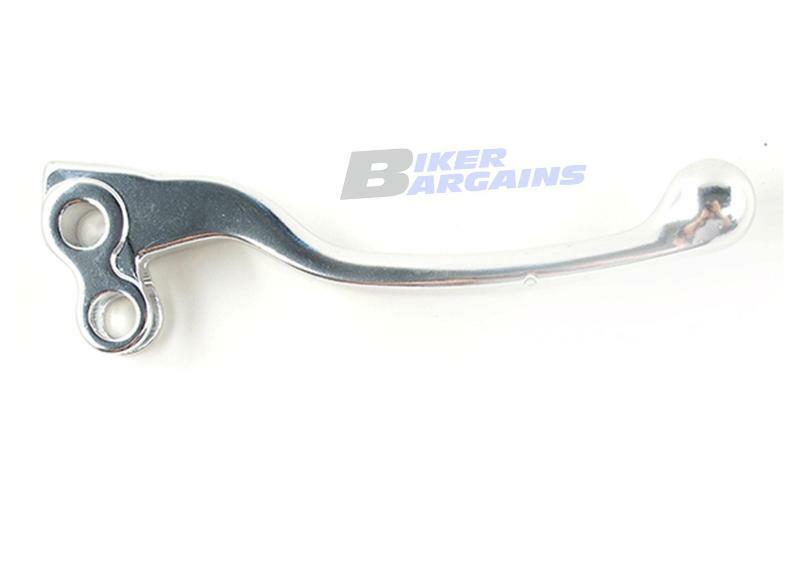 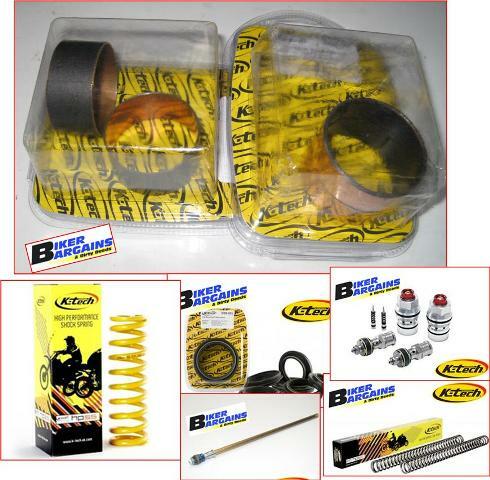 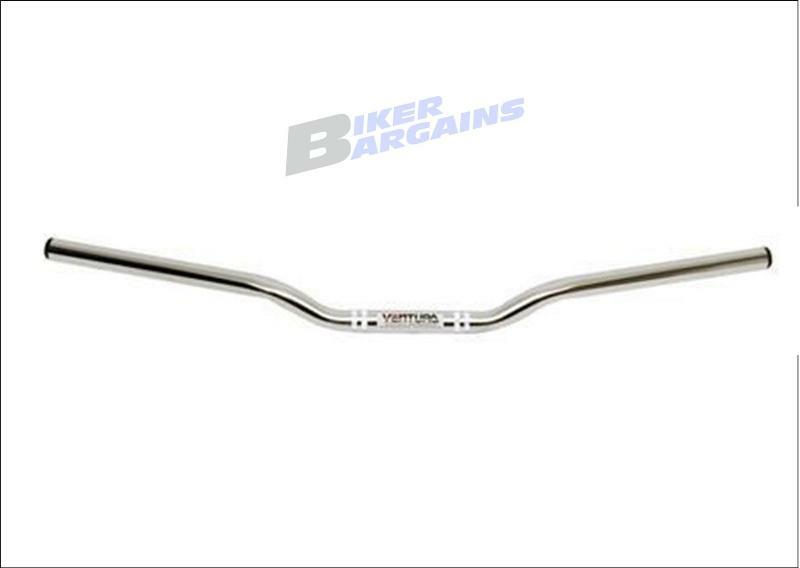 HANDLEBAR LOW SPORT [HBV4] - NZ$77.90 : Biker Bargains, Deals for your 2 Wheels! 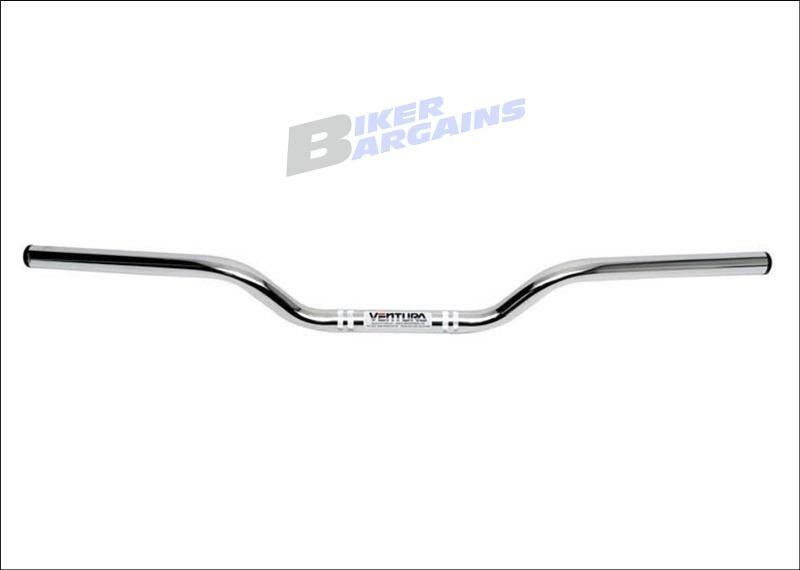 Heavy duty steel handle bar Low Sport. 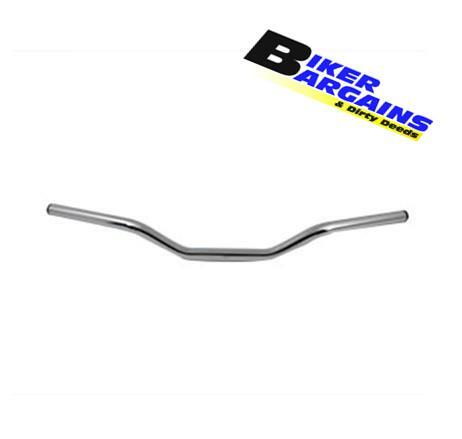 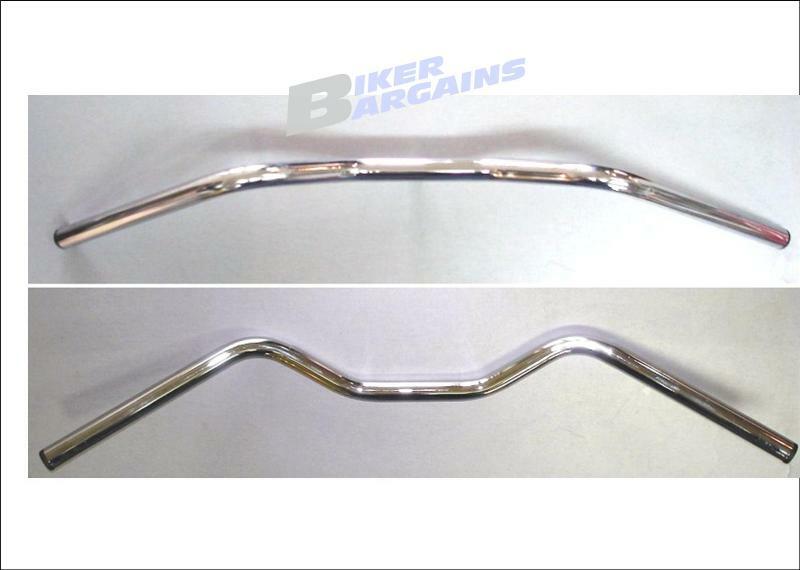 Narrow low swung bar, Suits naked bikes, ideal for smaller 250's, Will suit bobber and Cafe racer projects also.